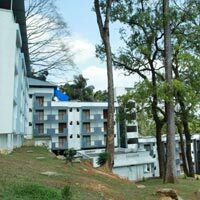 This Package Includes Forest View Rooms In Double Sharing With All Meals On APAI. 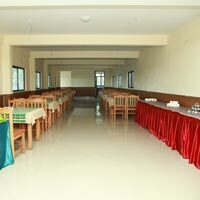 As the plan is on APAI All meals are included and do not have to spend anything more ,we have multi cuisine restaurant and Room services too. 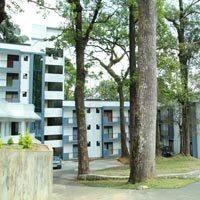 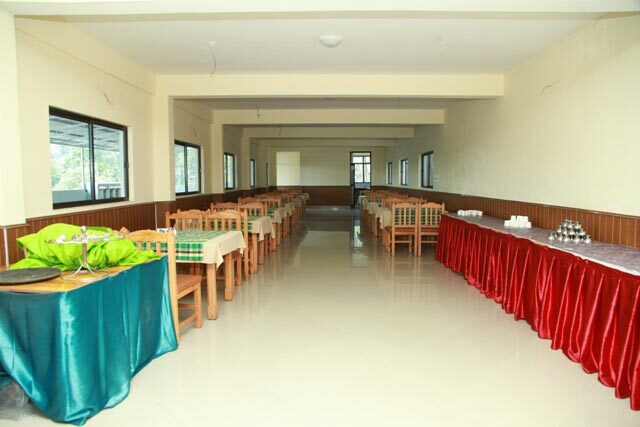 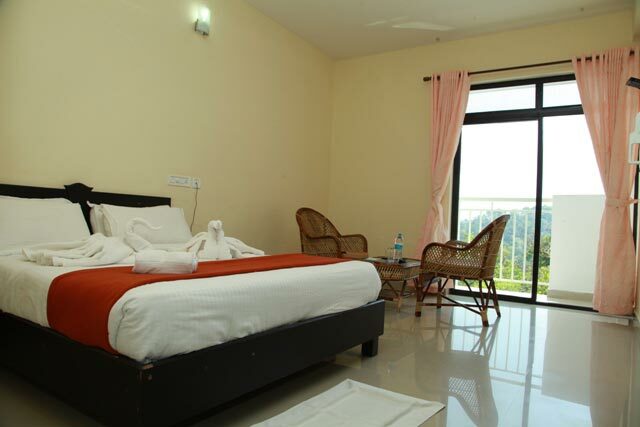 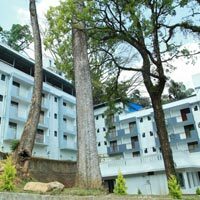 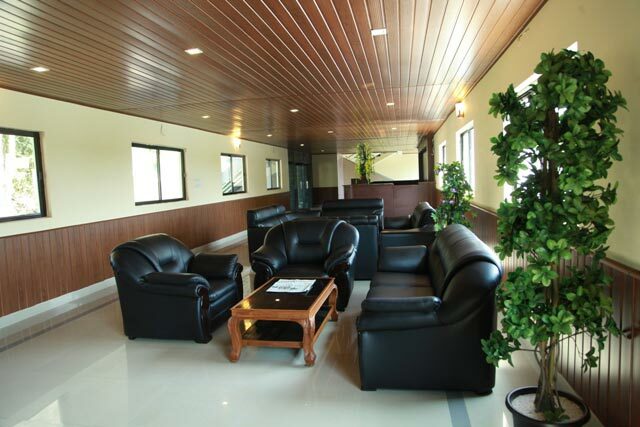 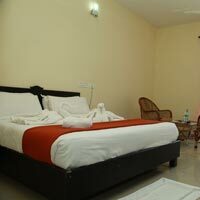 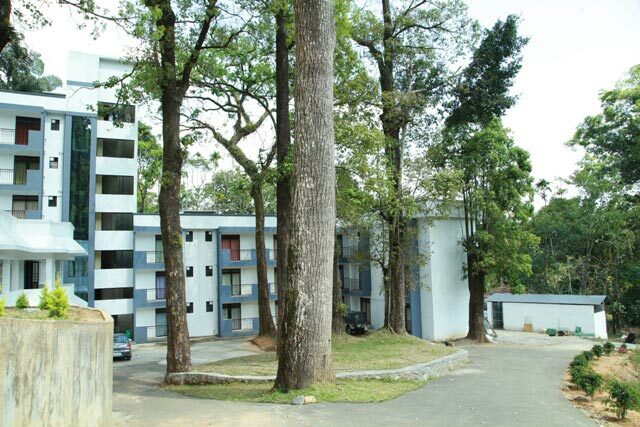 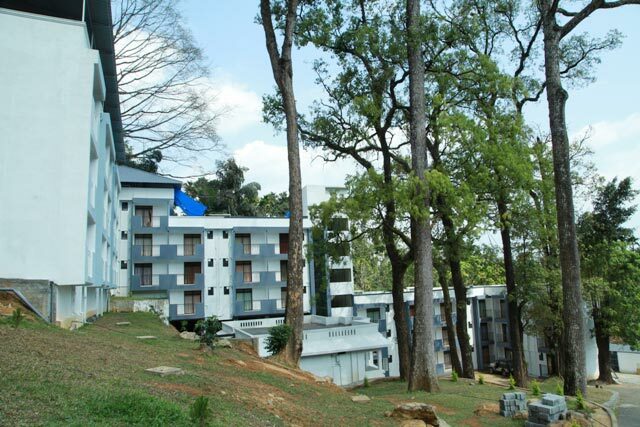 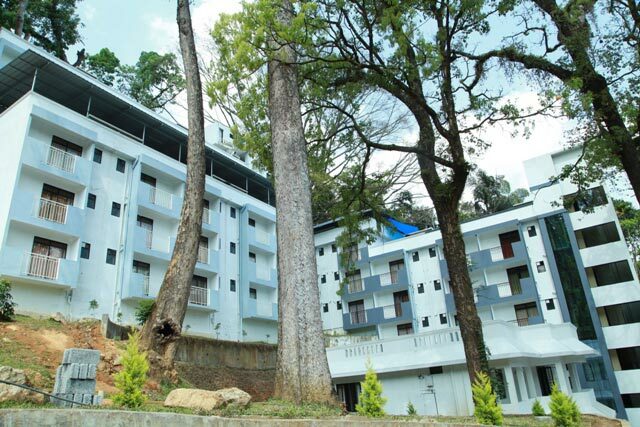 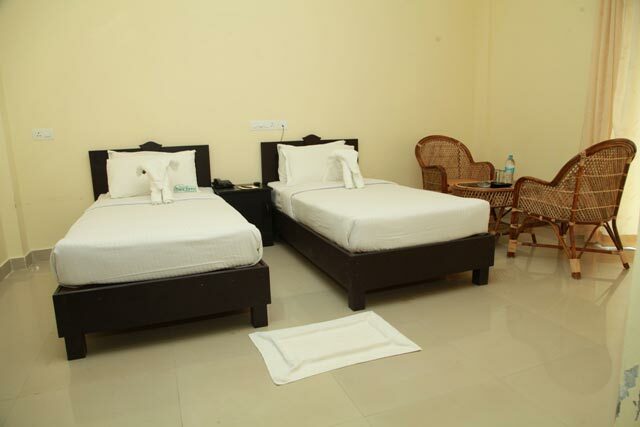 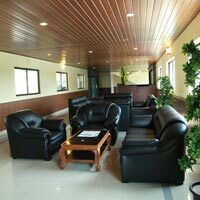 We have 90 well furnished Rooms with wonderful Forest view.